Children tend to live naturally in-the-moment. However they can sometimes worry about future events (starting school or nursery for instance). Mindfulness can therefore be a great tool for relieving this anxiety. The opposite of a mindful life is a life lived on auto-pilot, trying to do too many things at once, rushing through life and never stopping to appreciate it. Of course we all strive to avoid this kind of life. 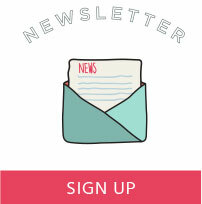 So how can we use yoga to enable our children to live a more mindful life? 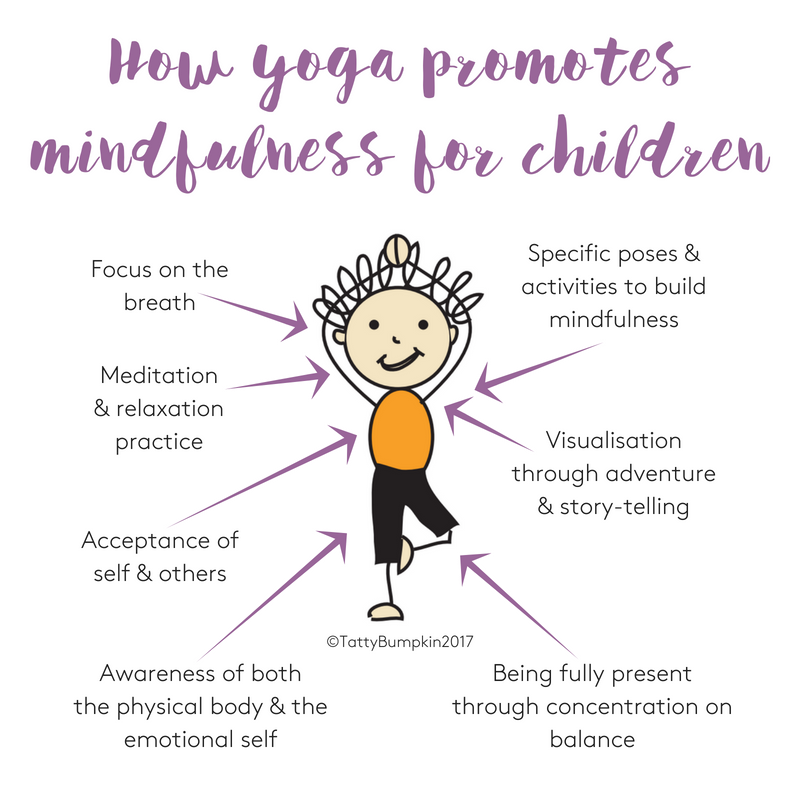 How can yoga promote mindfulness for children? Our Children Inspired by Yoga classes offer plenty of opportunities for children to focus on the breath. This could be through buzzing bee breath, or deep belly breathing. 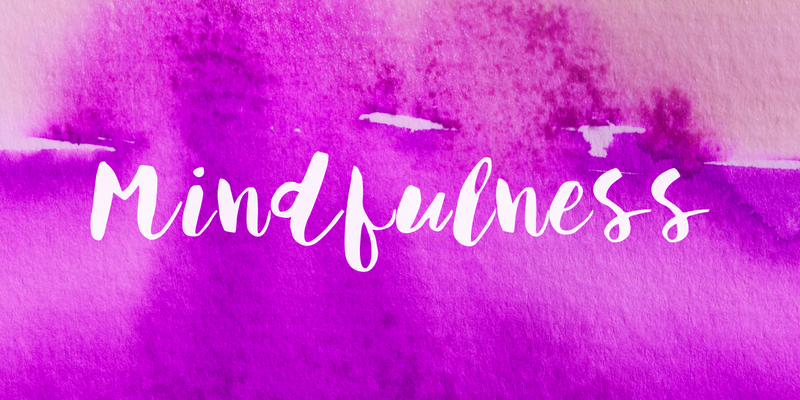 This mindful focus on the breath relieves anxiety and gently brings our awareness to the present. Yoga develops and nurtures balance. Both physical balance through practice and emotional balance in our lives. Balance poses in our classes require focus and concentration. For most children, simply standing on one leg in tree pose will require their full attention. In doing this, they will necessarily be fully present not only in the moment, but in their own body. What could be more mindful than that? Our classes offer a safe space for all. There is no ‘right’ or ‘wrong’ and everyone’s unique talents are celebrated, for example in peacock pose. Often it will take time and practice to accomplish a particular pose (however we always offer adaptations and alternatives). Children therefore learn to accept that they cannot execute that pose just YET (see the growth mindset post for why this is important). Children also learn to accept that others are able to do things that they can’t (YET) and vice-versa. This acceptance of the present and awareness of their physical selves is an important element of mindfulness. 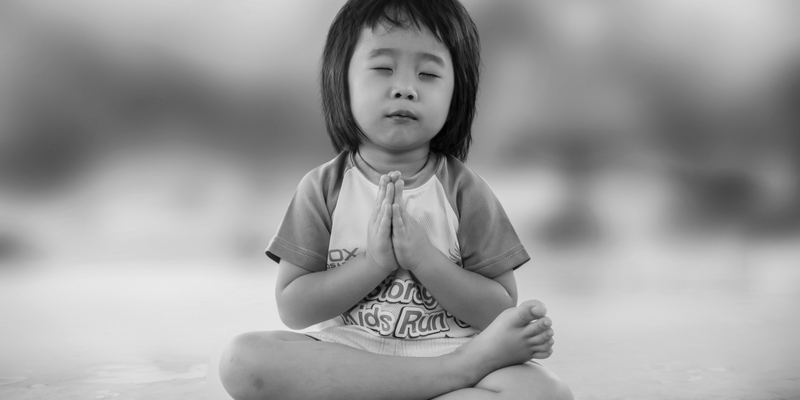 In Children Inspired by Yoga classes, we discuss our feelings without judgement. Sometimes we feel shy, sad or angry and these are just as valid as happiness, excitement and confidence. Tatty Bumpkin experiences all these feelings during weekly adventures with the children. After all, to live a full life, we must experience the full spectrum of emotions. By being aware of our emotions and feelings (and those of others), we are better able to manage these strong emotions. Children even learn to use animal yoga poses to physically communicate their emotions (for example mouse pose when they are feeling shy). Tatty Bumpkin takes the children who attend our classes on a different magical adventure every week. Each adventure encourages the children to use their imagination to visualise their surroundings (jungle, forest, beach, pirate ship). 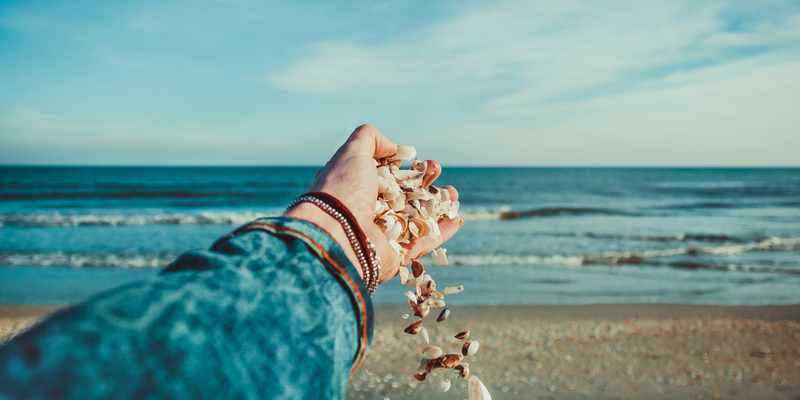 Children are encouraged to think about all their senses in order to make the adventure truly come to life (smell the fresh sea air, hear the seagulls calling, taste the salt spray of the waves, feel the rough wooden planks of the deck, see the blue of the sky). By drawing attention to each of the senses in our adventures, children begin to adopt this mindful habit in everyday life. “Both meditation and mindfulness happen in the NOW. They happen in the present moment. When we are tense, our minds are tense as well… Therefore, we must relax our bodies and minds in order to get the best results from meditation and mindfulness. At the end of each of our classes, Tatty Bumpkin and the children relax in savasana (corpse pose) with some deep belly breathing, as they reflect on the adventure that they have just been on together. The children are usually given ducks to rest on their tummies and asked to focus on the way that the ducks ‘bob’ (rising as they breathe in and falling as they breathe out). This mindful breathing is one of the simplest forms of meditation, aiming to completely relax the body, mind and soul.